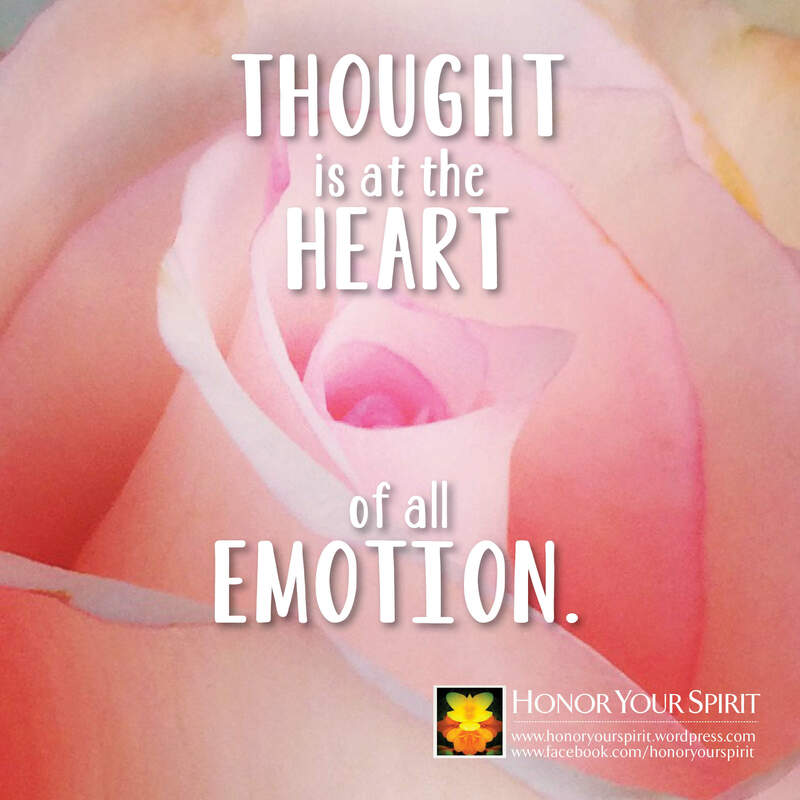 Thought is at the heart of all emotion. Bad day? Stressed out? Depressed? Stop: What are you thinking about? You can trace your emotions back to your thoughts. Sometimes they’re conscious thoughts; other times they’re subconscious thoughts or even simply daydreams sitting just outside your normal awareness. Thoughts direct your emotions, not the other way around like we normally believe. So when you’re not pleased with your current emotional state, try changing your thoughts. Even small shifts can help bring you out of a funk. Focus your awareness on what’s right in the world. Focus on things that make you happy. It takes a conscious effort to do this but the effects are worth it. Oh, and if you’re currently experiencing love, joy, happiness or elation, sit back and revel in your emotional state. Feel it in your body and enjoy it with your awareness. Imprint the emotion on your thoughts so that you have a point of reference for those times when you don’t feel as good.